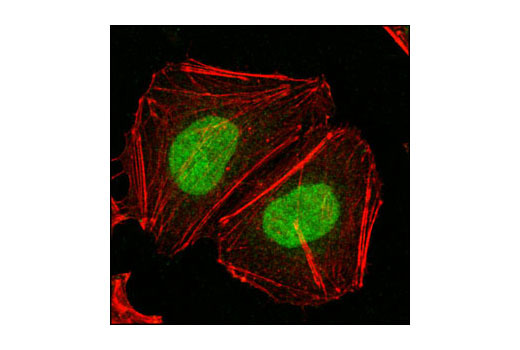 Background: Mismatch repair (MMR), a conserved process that involves correcting errors made during DNA synthesis, is crucial to the maintenance of genomic integrity. 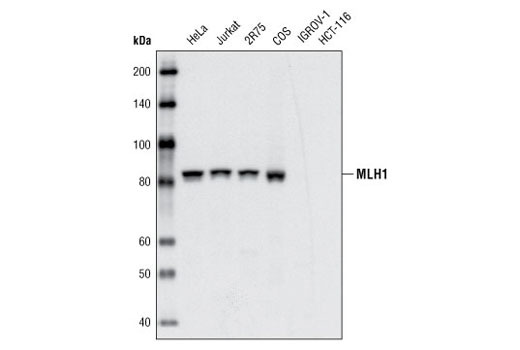 MLH1 is the human homologue of the E. coli MMR gene mutL. 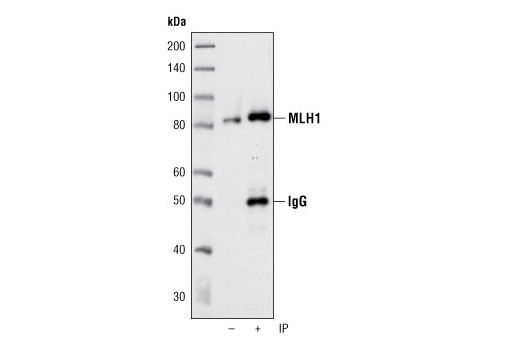 MMR requires recognition of a base mismatch or insertion/deletion loop by a MutS homolog followed by recruitment of a MutL heterodimeric complex consisting of MLH1 and PMS1 (MutL-γ), PMS2 (MutL-α) or MLH3 (MutL-γ). Other factors required for MMR in eukaryotes are EXO1, PCNA, RFC, RPA, DNA polymerases and DNA ligase (reviewed in 1). 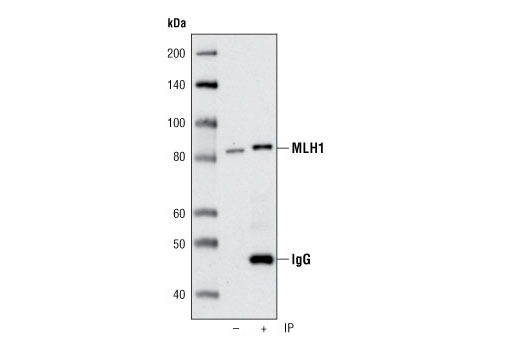 Inactivation of the MLH1 gene causes genome instability and predisposition to cancer (2-5). 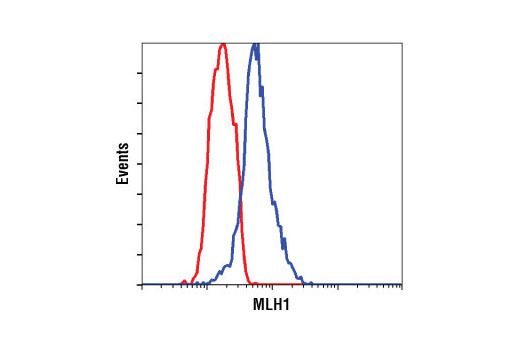 The MLH1 gene is frequently mutated in hereditary nonpolyposis colon cancer (HNPCC) (6). 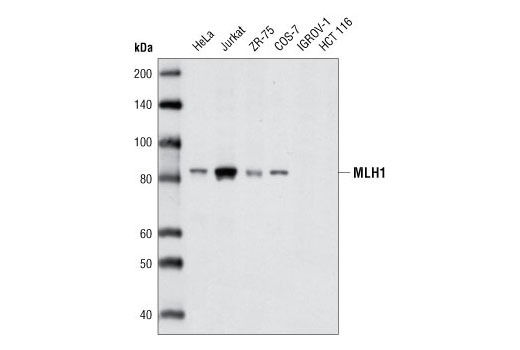 MLH1 also plays a role in meiotic recombination (7).